The D.VII (also known as the V.6) was a triplane with a 160 h.p. Mercedes engine. 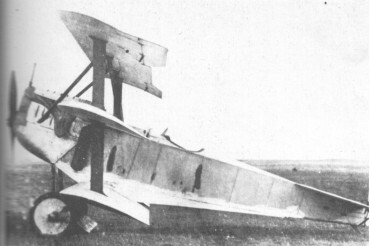 Owing to the heavier engine it was a larger aeroplane It was not satisfactory, and did not go into production.